Surprisingly, one of my most pinned posts is from when I was trying to decide on a ceiling fan for our bedroom last year. I recently went through another ceiling fan search for our new home, and realized most of the ceiling fans I posted about are either no longer available or they are much higher in price from when I originally posted. 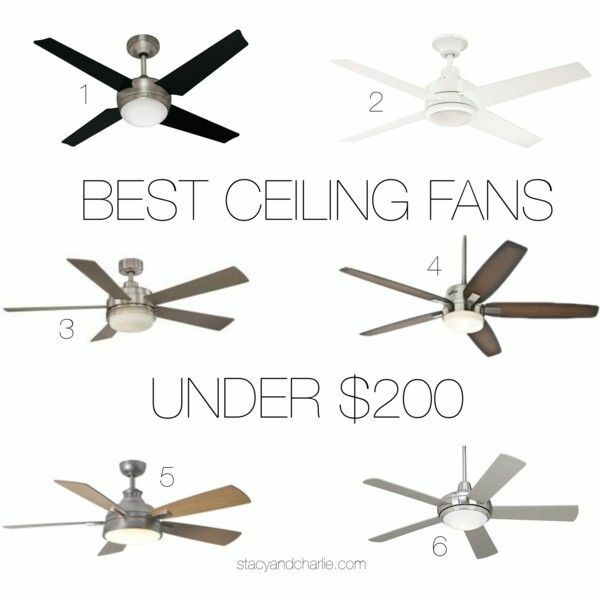 Here is an updated list of my favorite ceiling fans under $200!